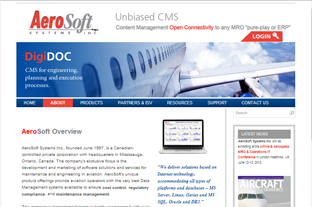 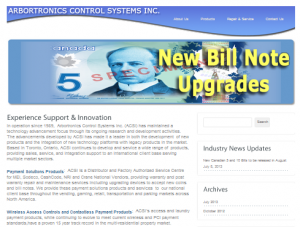 Arbortronics Control Systems Inc., an authorized service centre for several complete lines of coin operated, electronically automated control and data acquisition systems, based in Toronto recently had ONG Solutions revamp and upgrade their web site. 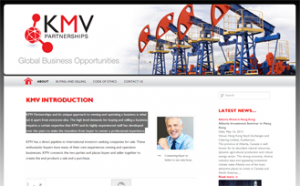 With training, they are now able to manage their own site without the need to pay for each and every update. 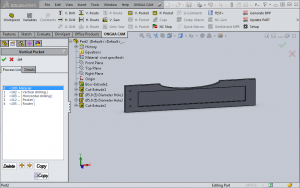 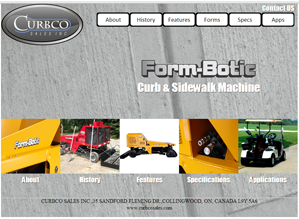 CURBCO – The creators of a unique ‘curb’, ‘gutter’ and ‘sidewalk’ forming machine called the FORMBOTIC retained ONG Solutions to implement a website to showcase the equipment. 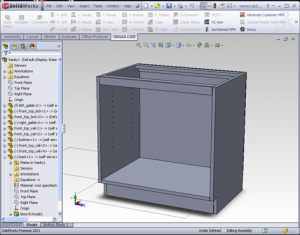 Does my Software fit my Process?